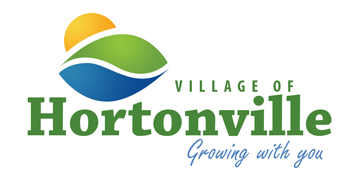 Hortonville Municipal Court, conducts initial appearances the first Wednesday of every month at 6:00 PM in the Community Center (Room on the left side of the Municipal Court office) 531 N. Nash St. Hortonville WI 54944. Trial dates for 2019 are listed in the link above. Trials are held as needed. If you received a citation, the date of your initial appearance is listed on the upper left corner. If you are unable to attend your court appearance or if you have any other questions, contact the court PRIOR TO YOUR SCHEDULED APPEARANCE.